N-N-N-NINJA WEEK! 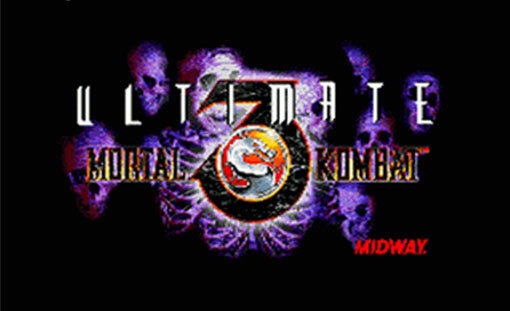 This week we’re talking about Ultimate Mortal Kombat 3 for the Super Nintendo, otherwise known as Shao Kahn’s Marriage Rapture and we give a lot of suggestions for Dragon*Con cosplay. Tyler’s copy of Wind Waker is gone. Dave is in a ninja mood. We suplex the Phantom Train. Apparently, we fired Jacob after the Final Fight episode. All fathers love Mortal Kombat and Sonya Blade. We’re bad at this game, and we should feel bad. Shao Khan can’t conquer a plane of existence to save his life. Ninja Talk on Ninja Radio: All Ninjas, All the Time. Sub-bosses with less than six appendages need not apply. The Elemental Plane of Femurs. A Senior Quote Contest for 1,000 TADPOG Points! Despite widespread rumors, Tyler did not assign this game a full Nicholas Cage fu manchu. Dave has been skulking in Mark of the Ninja. Tyler is still playing Borderlands 2, and bought Game Dev Story. Tyler starts a ruinous Ambien Final Fantasy 6 Three Person Challenge. You can also listen to the show on Stitcher. 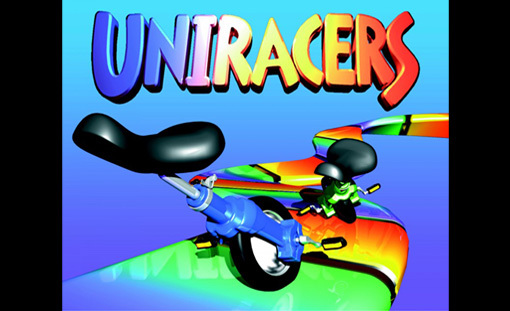 We have a special guest host with us on this episode, Josh Nance, who is talking with us about Uniracers. He is our resident Uniracers expert, and has actually beheld the Anti Uni with his own eyes. Josh draws powerful, powerful blades. Tyler revels in the Wheel of Time, Book Fourteen. In the beginning there was only Uni God. We’re concerned about Goldwyn’s mental stability. Tyler tells us which names weren’t cool enough for Uniracers. Nintendo’s response to Sonic the Hedgehog. Uniracer backgrounds brought to you by Galactus. Gran Turino, Gran Turismo… whatever. 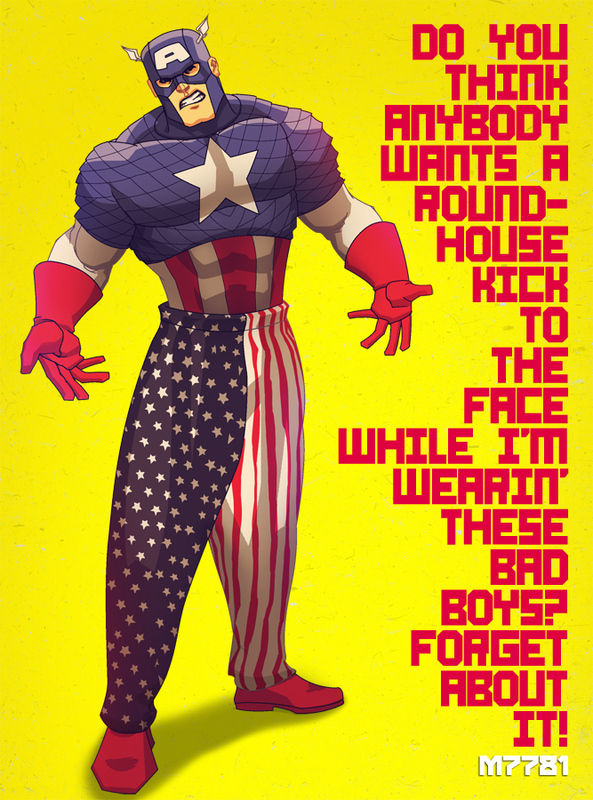 Mondo, we are open to sponsorship opportunities. Dave has been lopping off limbs in Chivalry: Medieval Warfare and Gunzerking with Blake and Tyler in Borderlands 2. Josh tore through FTL: Faster Than Light. Tyler landed on Commando in Borderlands 2. Blake, it doesn’t sound like it in this episode, but we still love you, we promise. Ep. 003 – Tiny Toon Adventures: Buster Busts Loose! This week we’re talking about Tiny Toon Adventures: Buster Busts Loose! for the Super Nintendo. It’s Amy Jo Johnson o’clock! Confessions of a Player Killer. Konami was busy making all manner of Tiny Toon games in 1993. The password is “Nintendo Hotline”. The best thing about Stage 2 is that it’s a huge reference to Back to the Future 3. Tyler knows nothing about football or tires. Tyler has a great idea for a Fowlmouth game. Yuki’s Mama can cook. Don’t get it? Listen to the Final Fight episode. How many desserts does it take to fill a tasmanian devil? This week Tyler and Dave both played Lootfest Borderlands 2. Dave likes ninjas, so he’s playing as a Number. Tyler likes female characters, so he’s playing a Scion. We have not been playing Diablo, Diablo II or Diablo III this week, but we talk about them all at length for some reason. We have a special guest host with us on this episode, Jacob York (follow him: @jkobbster). He is from lives in Atlanta, and drove all the way to Paducah, Kentucky to talk with us about our second Capcom game: Final Fight. Metro City nurtures strange family values. Several challenges are issued to Yuki’s Mama and Yuki’s Papa. We learn something disgusting about Jacob involving gum. “Bear” means something different to everyone. Japan remembers the Village People. TADPOG Final Fight Canon is created. Muscle Bomber: the Body Explosion. ‘Nuff said. Metro City has its own official unit of weight measurement. We talk about barbeque on multiple occasions, but hepatitis only once. Jacob is sans Xbox 360 while in Kentucky, but will be playing Dishonored. Excited about BioShock Infinite. Dave runs for his life in Amnesia: The Dark Descent. The reddit post Jacob mentions. List of Ken Levine’s Influences. Go see Jacob in Angry Fags on Feb. 21 at 7 Stages Theatre, and check out Rooney’s World.